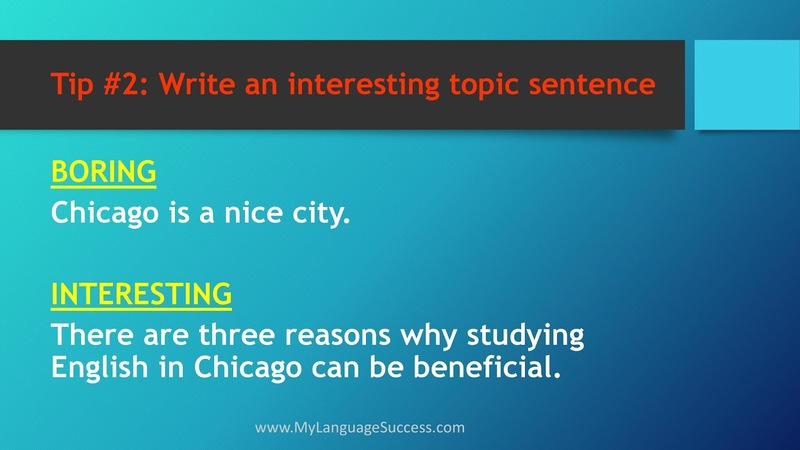 BORING: Chicago is a nice city. INTERESTING: There are three reasons why studying English in Chicago can be beneficial. 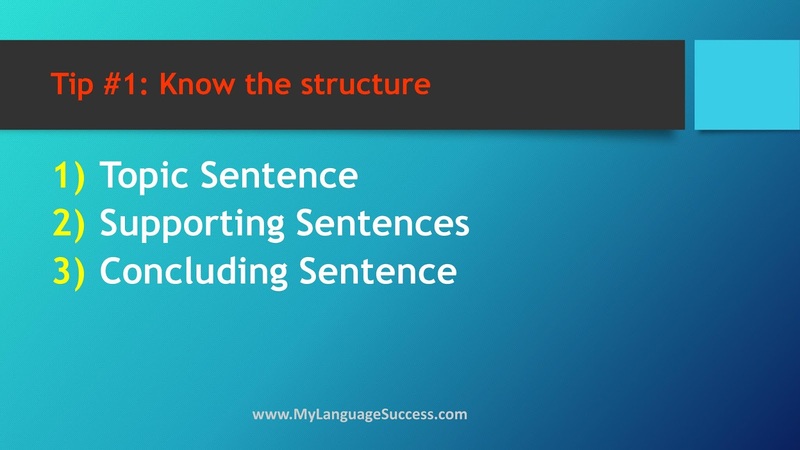 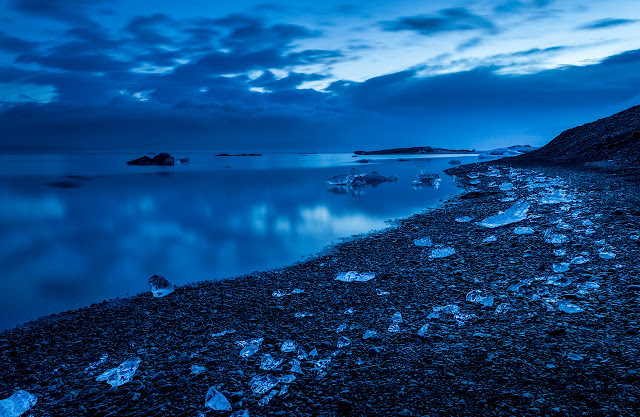 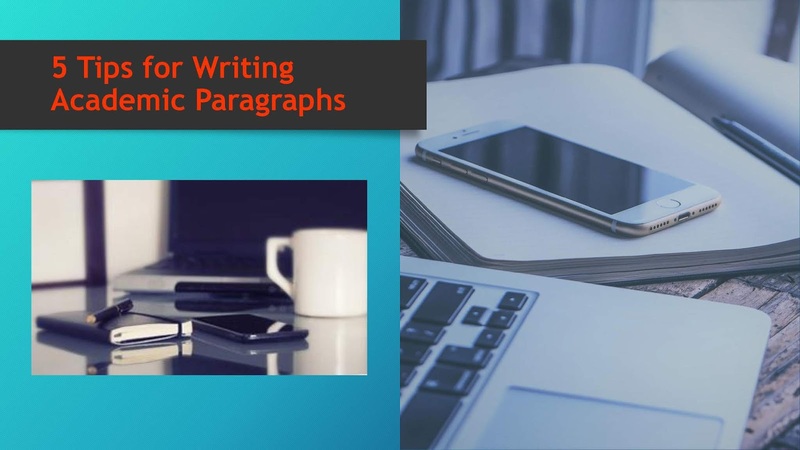 Your supporting sentences should directly support the opinion, the idea expressed in your topic sentence. 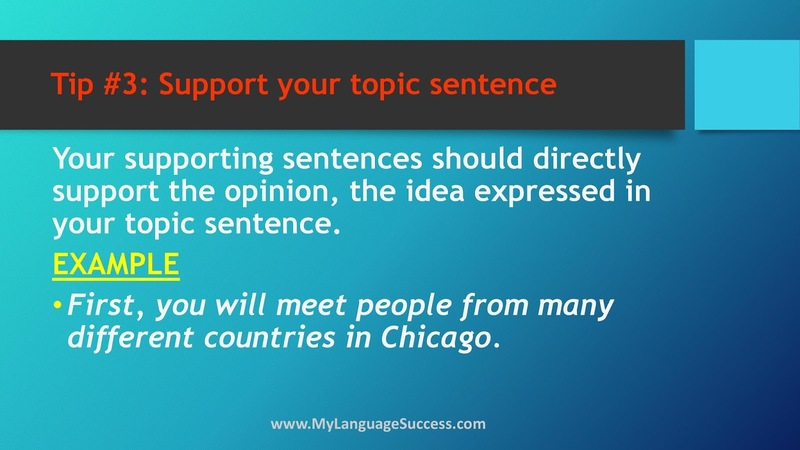 EXAMPLE: First, you will meet people from many different countries in Chicago. 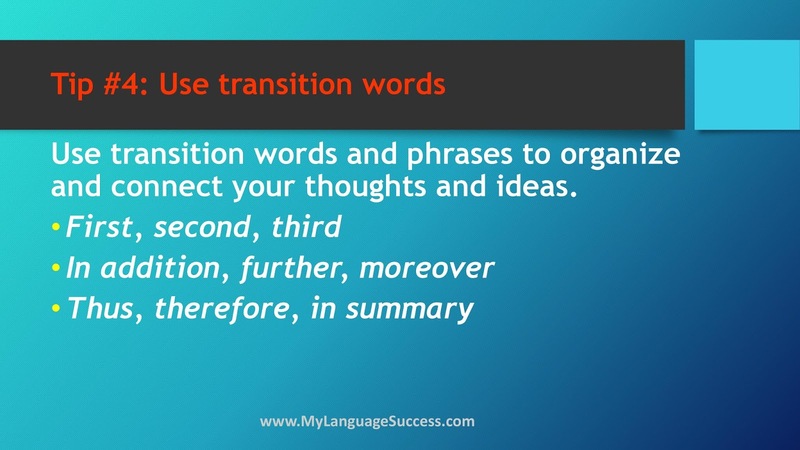 Tip #4: Use transition words and phrases to organize and connect your thoughts and ideas. 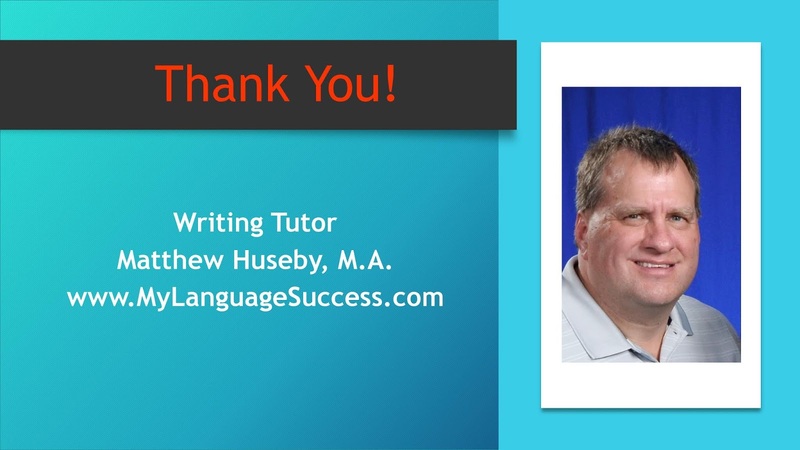 Your concluding sentence should restate your topic sentence (using different words), or offer a concluding thought. EXAMPLE: As you can see, Chicago is a wonderful choice for people who want to study English.